Great quote! It’s good you daughter enjoyed the visit and kept herself busy doing nice things. Thanks Elizabeth, yes, we all had a good time! 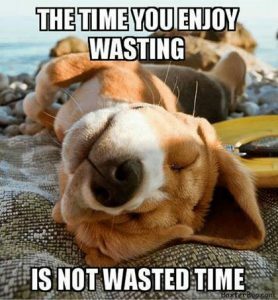 A good reminder Meg and relaxing and enjoying time is much more important than we realize.